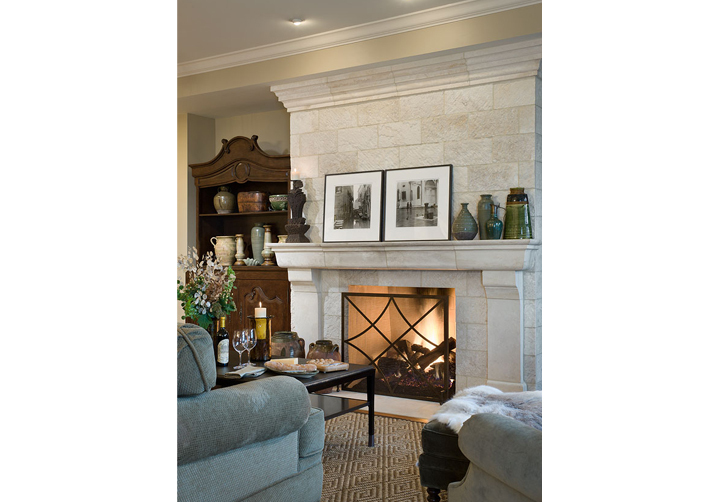 Marsha worked with the Cutler family on their new home design and construction from the ground up. 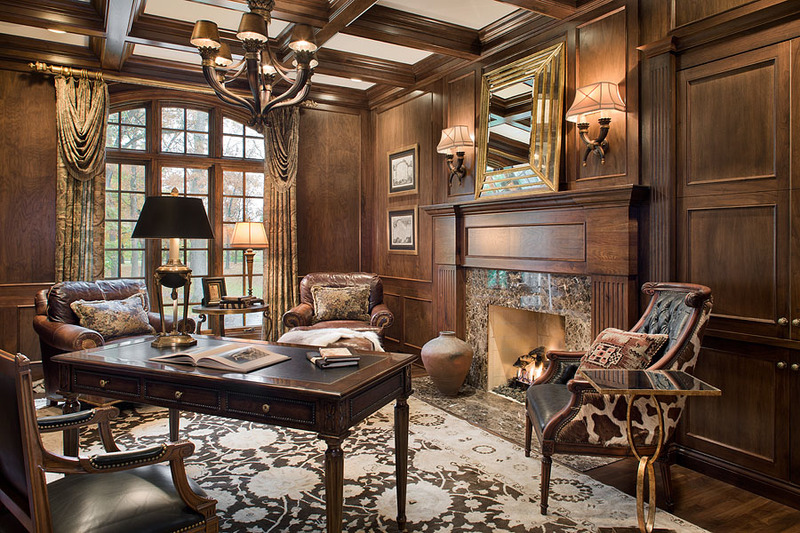 She walked through the process from conception with their architect and builder, to final design, building, and the selection and installation all elements from materials and finishes to furniture, window treatments, lighting and art installation. 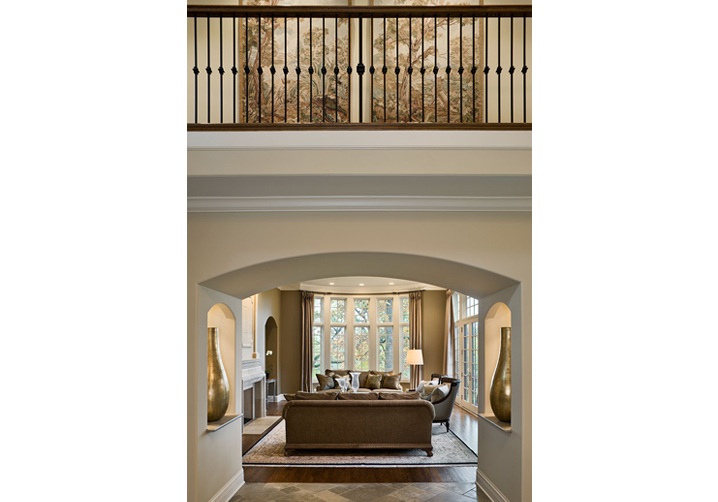 She gave expression to the Cutlers’ desire for a feeling of classic luxury and refined opulence throughout their home and balanced the grand scale of the house with a palette of both warm and cool neutral colors for the walls and fabrics. 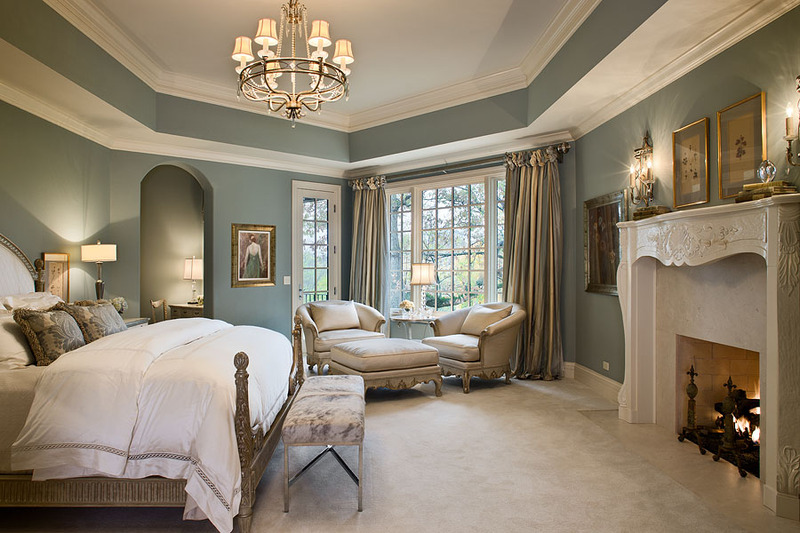 The master bedroom is a soothing, elegant retreat done in soft French blues, leading to a spa-like master bath. 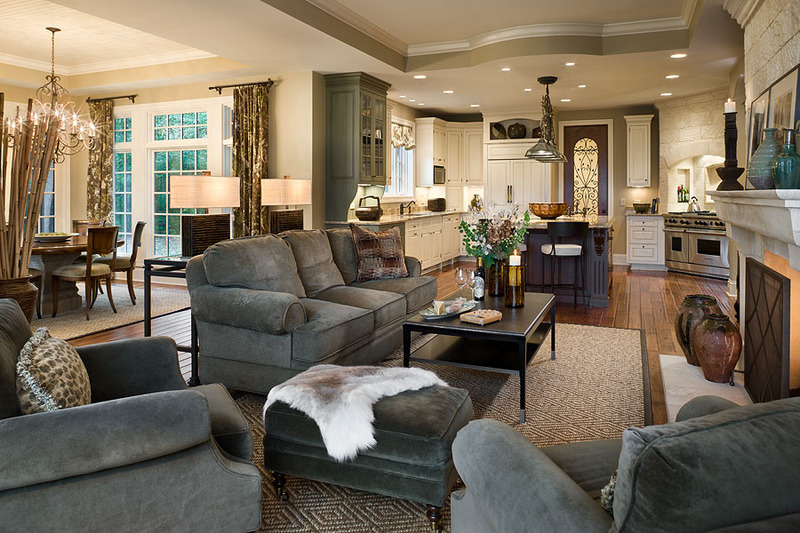 The family room is an inviting gathering place decorated in warm, earthy tones and overlooks the beautiful sweeping landscape just outside the door.